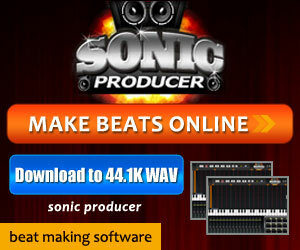 Below are banners & ads you are free to use on your website to promote Sonic Producer.com. 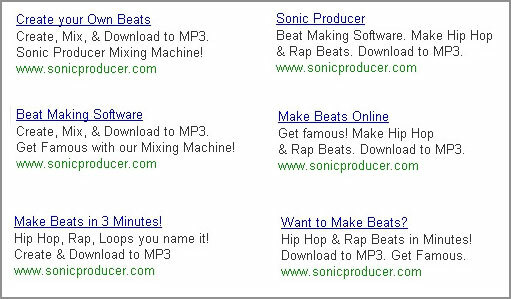 We highly suggest you split test these banners with some of your own to maximize your CTR and conversion rates. Remember to replace the 'placehere' with your ClickBank ID.